Ride and Read! 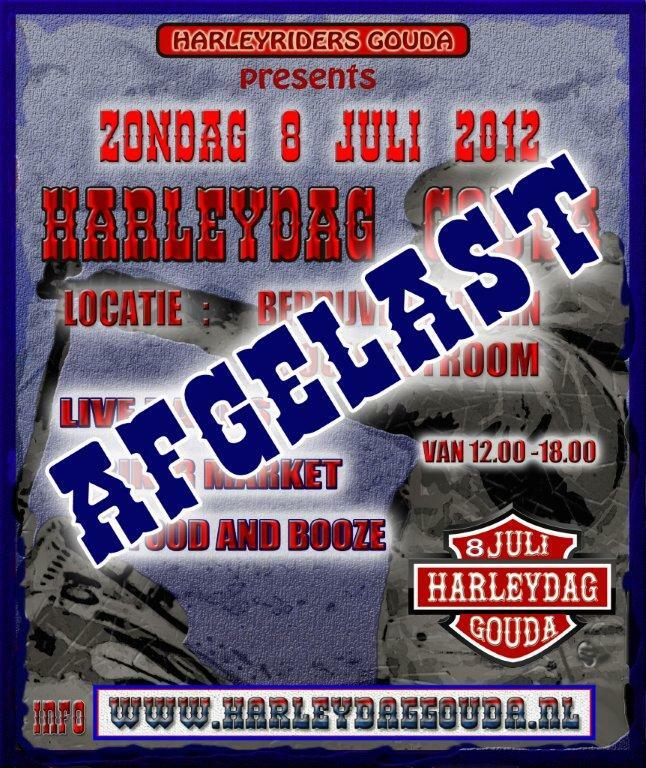 NEWS by Madness Photography - Onno "Berserk" Wieringa: Harleydag Gouda CANCELLED..! 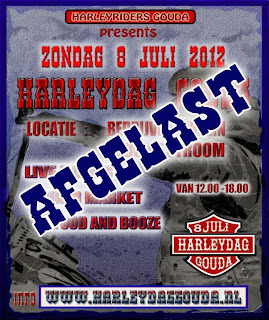 City of Gouda refuses to give the organization of the Harleydag Gouda a license. NOW is the time to react. HOW?